Lowkylzart is proud to announce “Follow Your Dreams,” the first pop-up gallery of Emerald Coast Theatre Company’s sixth season. Coinciding with “The Spitfire Grill” and Hannah’s attempts at following her own dreams, this collection of carefully curated local art will be available exclusively during the theatre company’s events now through Oct. 7. More than 70 works of original art from 19 award-winning and emerging artists can be purchased with 20% benefiting ECTC. Lowkylzart has been an integral part of enhancing the theatre experience from the first professional performance six years ago and is exceptionally excited about this season’s three scheduled pop-ups. 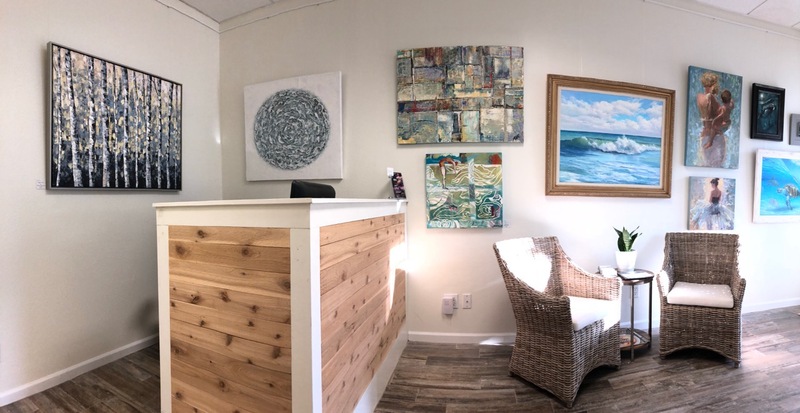 INLET BEACH, FLORIDA – Award-winning artist, Lori Drew, has teamed up with Warren Beason and Natalie Gibbs to open East End Gallery. 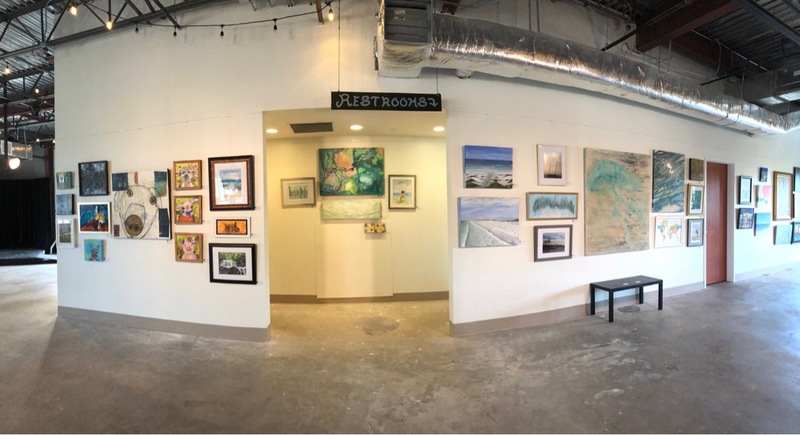 East End Gallery is a full-service gallery with over 125 linear feet of display space located behind Shades Bar & Grill at the east intersection of Highway 30A and 98. The gallery’s opening exhibition, “Artist Favorites,” features more than fifty carefully selected works from well known local and regional artists. East End Gallery is now open and will operate Monday through Friday from 10 a.m. to 4 p.m. and on Saturdays by appointment. The gallery is active on both Facebook and Instagram. Their website (www.eastend30a.com) will launch soon providing an outlet to learn more about the art, additional information about the artists and the ability to purchase directly online. All are invited Friday, April 6 from 4-7 p.m. to enjoy new art, sipping wine by the fire, while tasting Ottolenghi-style light bites in The Point . . . Point Washington, that is. Lori has been creating new paths to the beach and shorebirds guaranteed to make you smile. 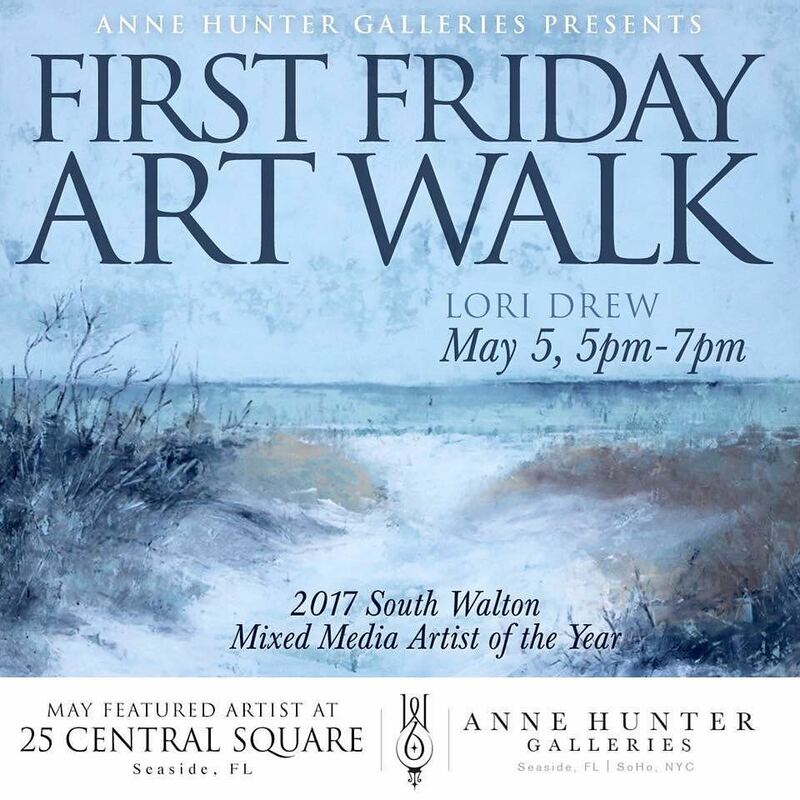 April ArtWalk is a great excuse to visit local art studios, get to know the artists and share some special moments under the stars. 60 Summer Breeze Lane is just north of Grayton Beach. Lori Drew Art Studio Open for First Friday Artwalk! Mixing art, tomatoes, fire, music, wine and cuttings for a fine Friday before the time change, the holidays approach and controlled chaos ensues. 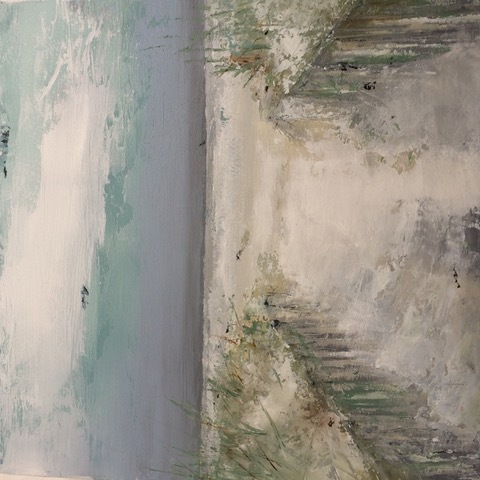 Artist of 30A Lori Drew is the featured artist at Anne Hunter’s Seacrest gallery, located inside 130 Ana Place, behind La Cocina Mexican Grill and Bar. 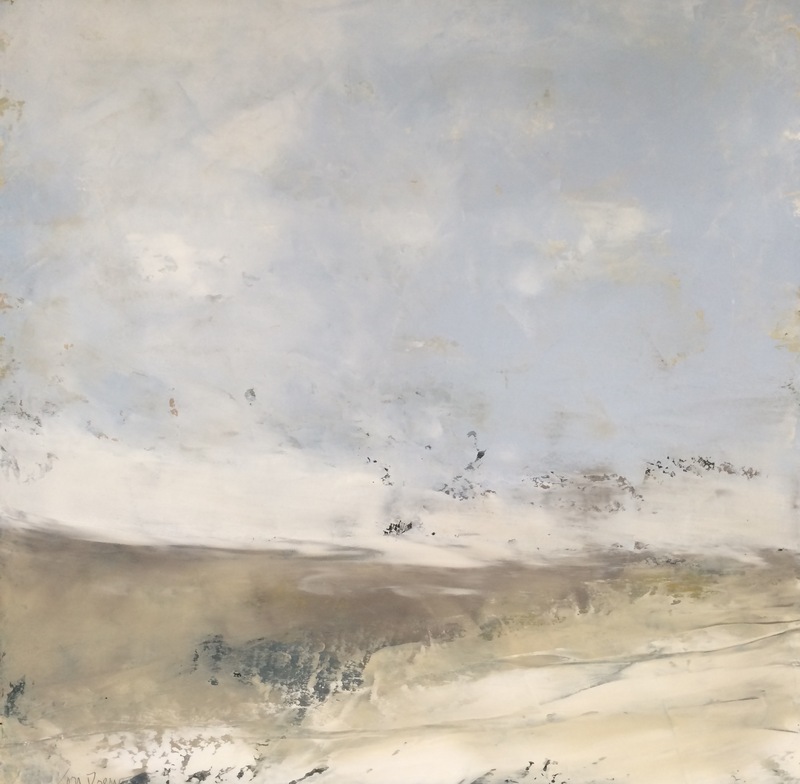 Her oil and cold wax creations are unmistakably serene and can be appreciated and purchased in that location Monday – Friday, 8:30 am – 5 pm. For more information or to meet the artist, call 850-585-7689. Lori Drew has been written about in the ThirtyAReview. Click here to view the article. Lori Drew is also the featured artist for the month of May at Anne Hunter Galleries, 25 Central Square, Seaside, which is always open. Since Lori has moved most of her art into 25 Central, she will not be having an open studio this month. 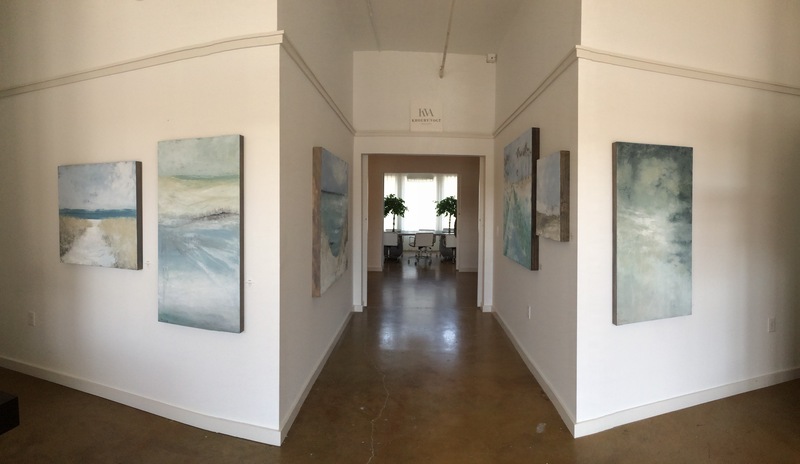 Lori Drew Studio Open this Friday! 2 home studios will be open in Point Washington this Friday from 5:00 to 7:00 for the First Friday 30A Art Walk! Lori Drew & also Surfside Mosaics! 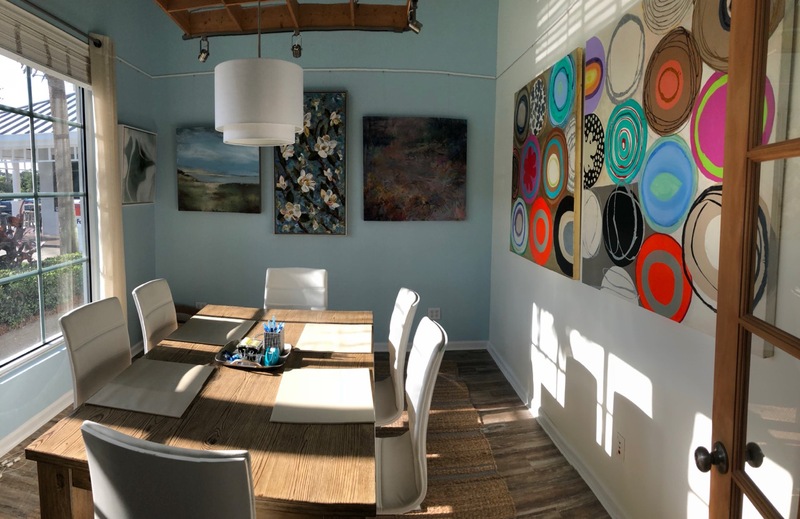 Lori Drew is a contemporary artist living in Santa Rosa Beach, Florida, and her work is held in private collections throughout North America. She experiments in oil and cold wax on hand-crafted wood panels, creating one-of-a-kind pieces that bring peace to the viewer and satisfaction to her soul. 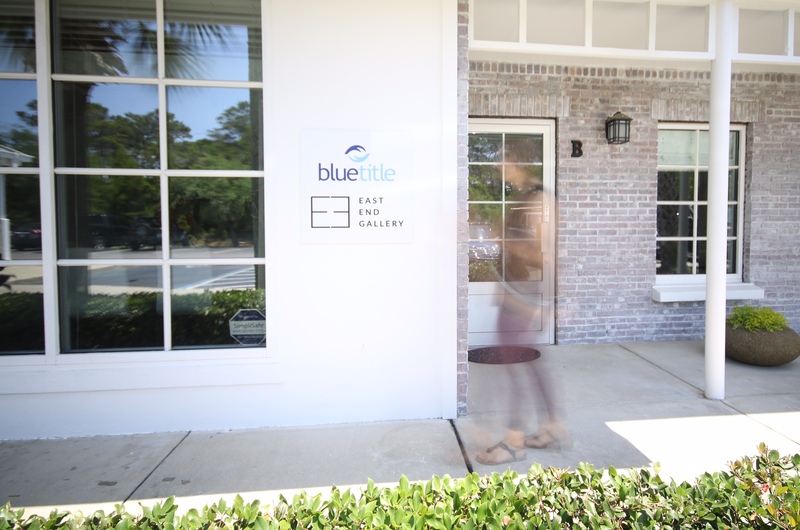 Her studio/gallery is located 3 miles north of Grayton Beach near the Choctawhatchee Bay. Please call, text or email before you come visit. 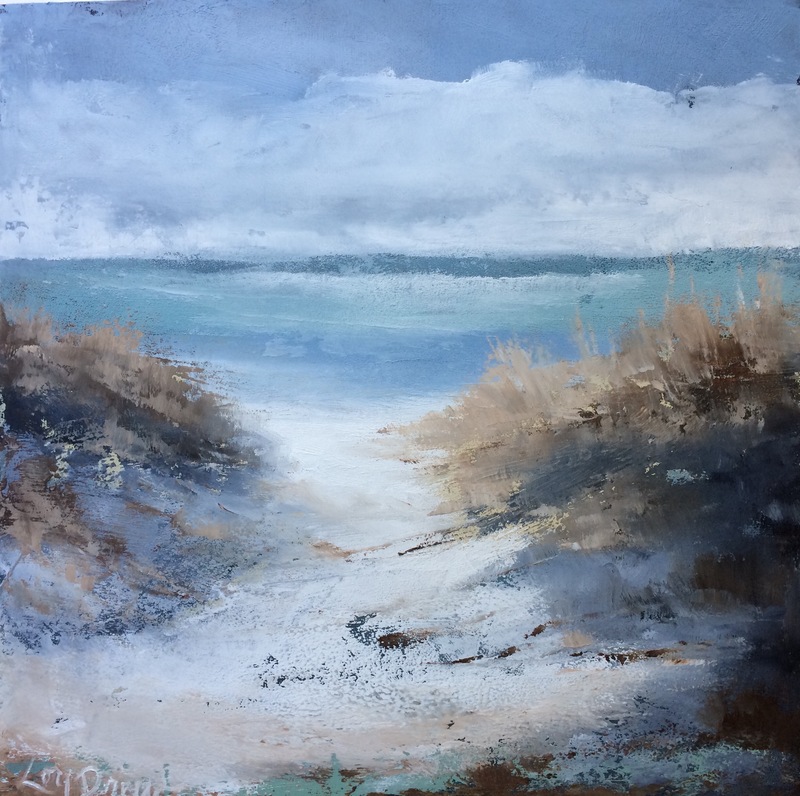 The South Walton Tourist Development Council recently announced its selections for the Artist of the Year program, and Artist of 30A Lori Drew received accolades for her oil and cold wax creations. 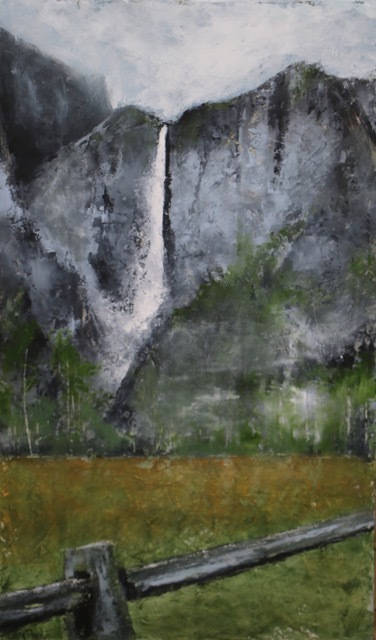 Meet the artist in her Point Washington studio/gallery by calling 850-585-7689, or email lori@loridrew.net. Her website is www.loridrew.net.